Zip and zoom around our Speedzone go-track as you race your friends and family, ………..who will finish first? 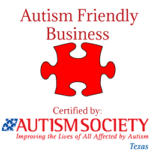 The safety of our guests is a priority, so there are some very important rules that need to be followed. 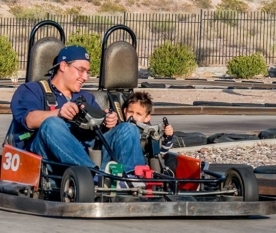 To drive a single seat go-kart, you must be at least 54” tall. To drive a double seat go-kart, you must be at least 54″ tall and 16 years old. Passengers must be at least 42” tall to ride in a go kart. 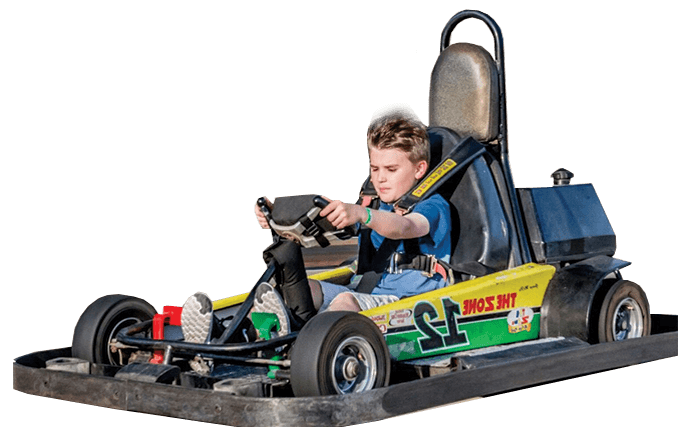 To drive a rookie kart you must be at least 48″ tall. If you are wearing sandals, they must have a heel strap for you to drive a go-kart or to ride as a passenger. Each session is 5 minutes, and costs 540 points (or $4.99 + .41 tax) for drivers.